Attorney at Law-Partner- J.D (honors, 2009) Alberto Hurtado University; Diploma in Finance, School of Business and Economics, Alberto Hurtado University; Master in Chinese Law (LL.M) Tsinghua University; Beijing Municipal Government Scholarship of China, awarded in 2011; President of the LL.M class at Tsinghua University. Postgraduate Thesis “China-Chile Free Trade Agreement. Outcomes 2006-2010”. 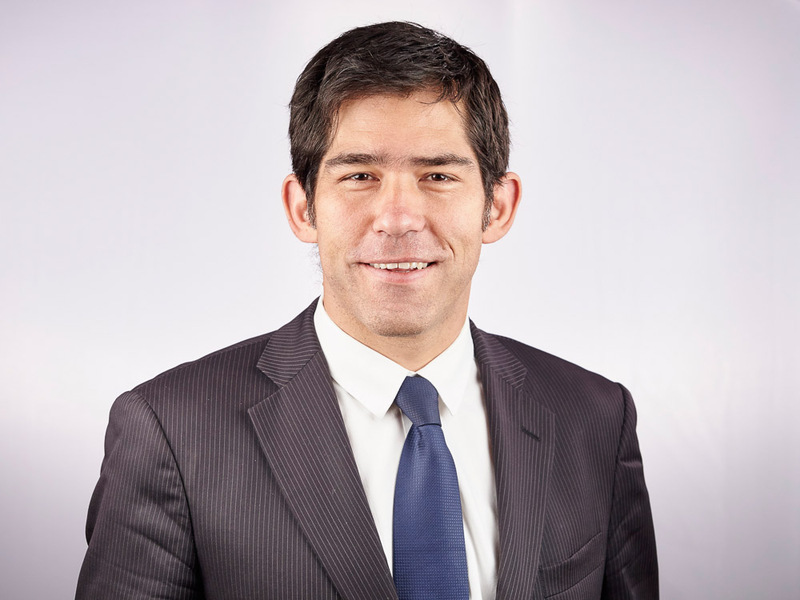 Professionally, Mr. Gonzalez has experience both in Chile and in China, serving as an Attorney for several companies and also as In-House Attorney for Holding Comaco Forestal; Consultant Lawyer at Price Cao, Chinese Law Firm. During 2011-2012, he was the Chilean Agent at the expo-secretariat of China International Import Expo. Advanced level of English, both spoken and written. Partner – Industrial Civil Engineer PUC, Master in Transportation Engineering and MBA Full Time IESE (Spain). Titled with Maximum Distinction, IESE Trust Scholarships. He has over 15 years of management experience on Sales, Business and Product Development, Marketing and Projects. 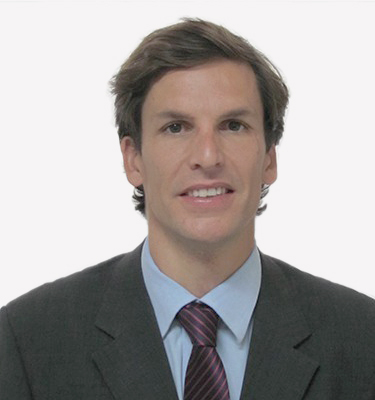 His experience has been in the banking industry, health and pharmaceutical industry, technology, and consulting in general, working in Chile, Saudi Arabia, and Spain. He has developed his professional career in the commercial/marketing/ sales area, implementing innovation and commercial/operational excellence plans, projects, and developing and introducing in the market new products. High capacity of use of new technologies and digital marketing. He has an advanced level of English, both orally and in writing.